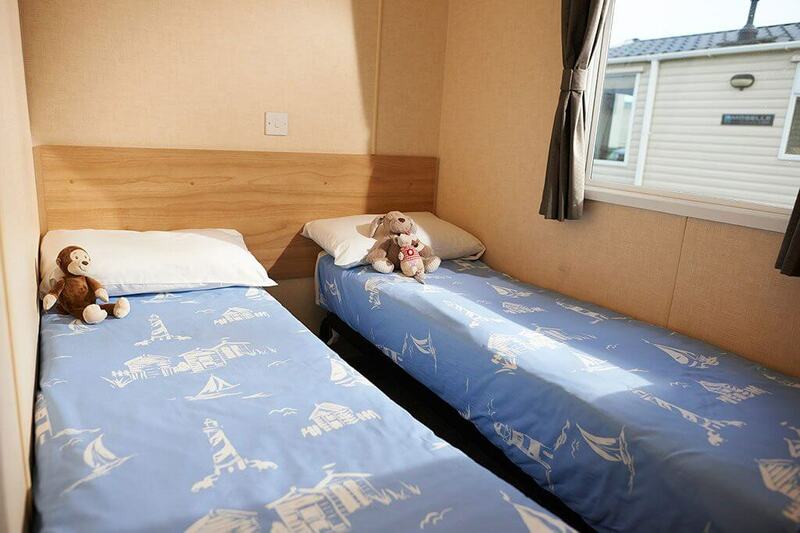 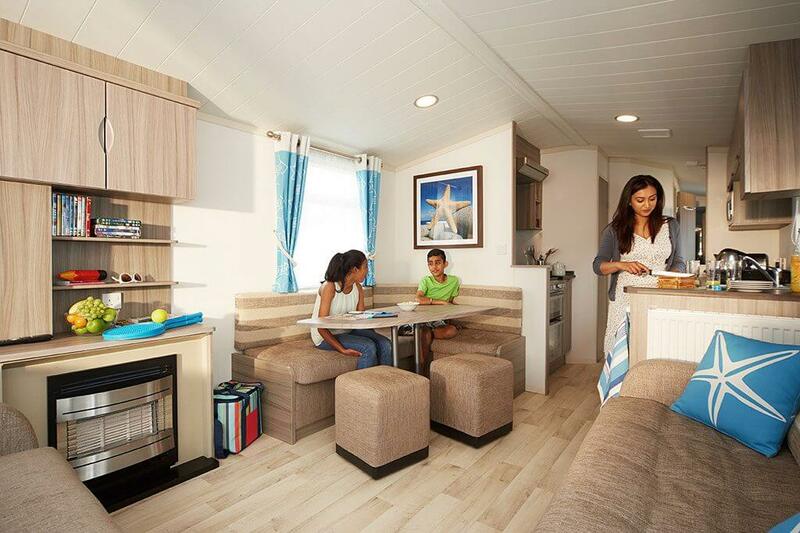 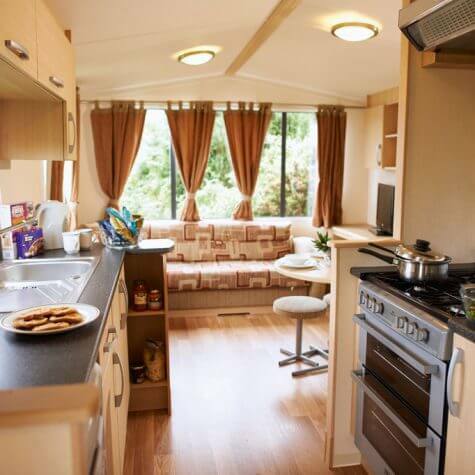 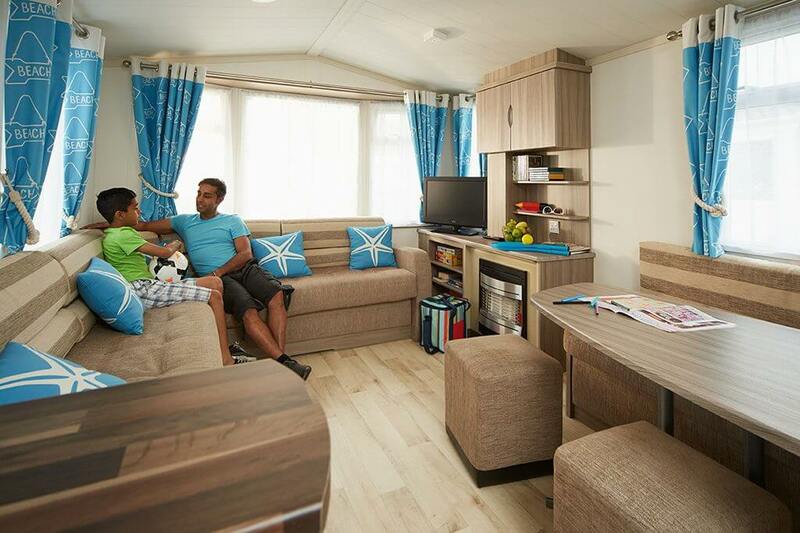 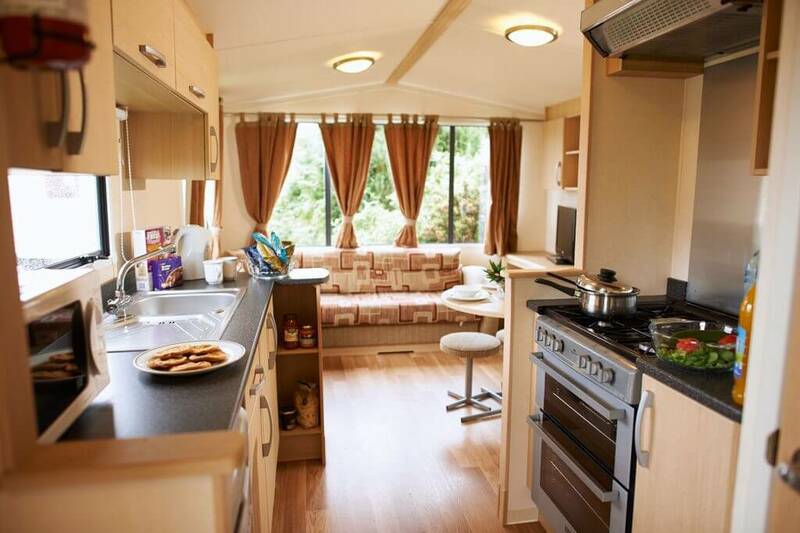 If you’re looking for a great value holiday home that doesn’t compromise on quality you’ll find our Standard caravans fit the bill perfectly. 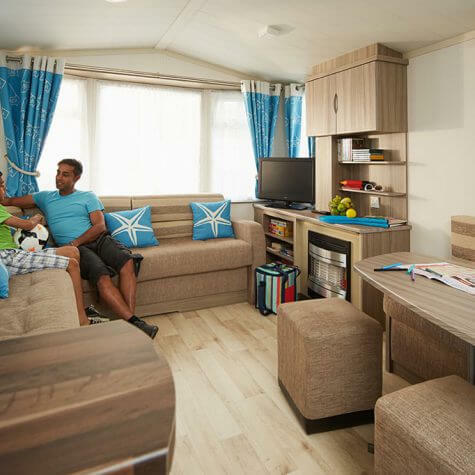 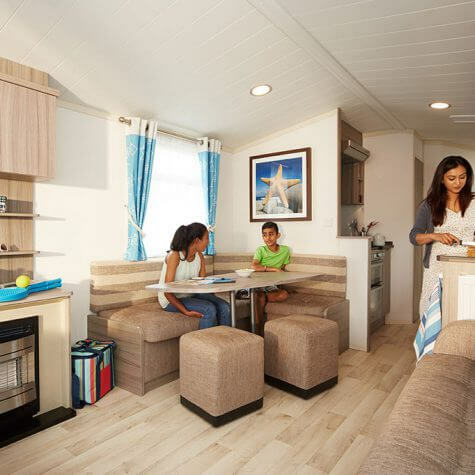 They have all the basics you need for a seaside getaway with your family – from comfortable and homely living spaces to fully fitted kitchens and bathrooms. 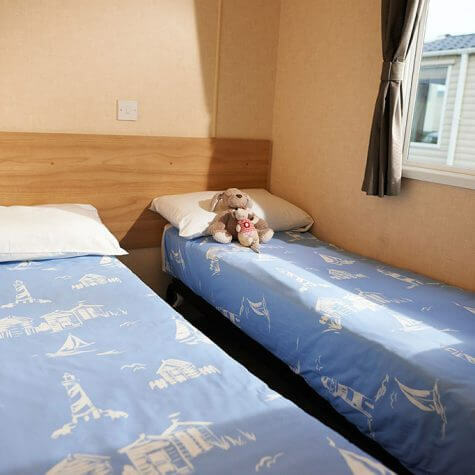 Bed linen is included in all grades and will be made up ready for your arrival, so you can enjoy your holiday from the moment you arrive.